Issui Enomoto is a taxi cab driver in Japan’s port city of Yokohama. But he’s also a photographer. And for Enomoto, these two go hand-in-hand, just like the relationship between a taxi and passenger. 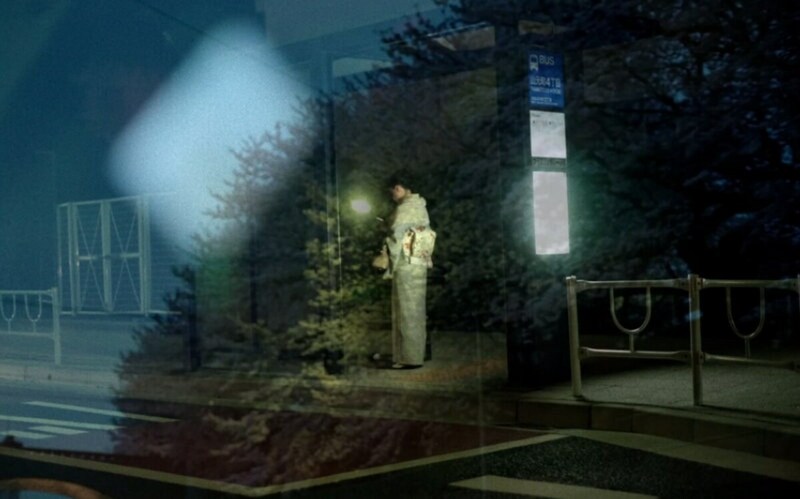 Enomoto keeps his camera next to him at all times, snapping nighttime scenes of streets, as well as passengers. But only with permission, and only if it’s safe. For Enomoto, there’s a poetic serendipity in the act of picking up an unknown passenger and taking them to some destination: a seemingly random sequence of dreamlike events that have everything to do with chance. For a closer look at his surreal shots and artistic process, read the full article at Spoon & Tamago via the link below.